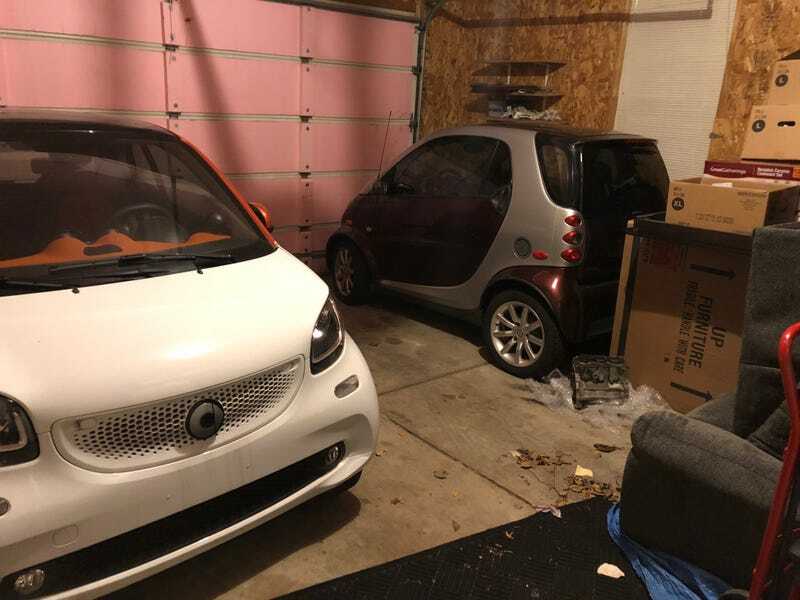 How Small Is A smart’s Engine Block? This is the engine block of the 999cc NA engine of a US spec smart 451. Looks like it suffered from burned valves prior to its death. This little package weighed about 30 pounds. Colours are still going to be white block, pink cylinders, and pink piston heads. I’ll toss some LEDs into the cylinders for a nice nighttime look.